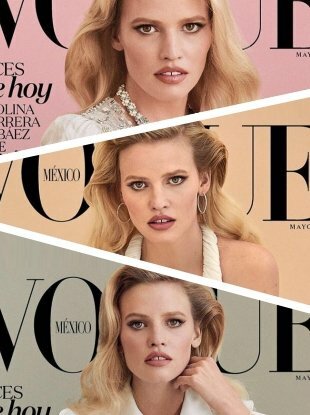 "Why do we live in a world where Hailey Baldwin scores two September Vogue covers?" "Few times a year she hits the jackpot. This is one of them!" "Dilone looks beautiful, but they could have done so much better." "Edita never disappoints! Great to see her!" "Gorgeous!! I love them all! This is how you do it." "This is beautiful, she is giving me Sade vibes here, and it works!" 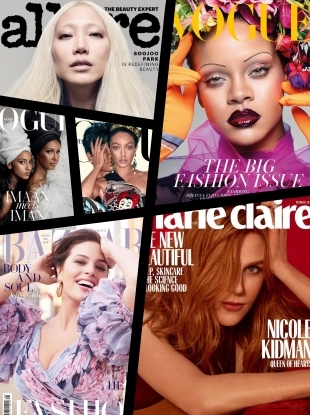 "The black and white portrait cover is breathtaking." "The second shot should have been the sole cover!" 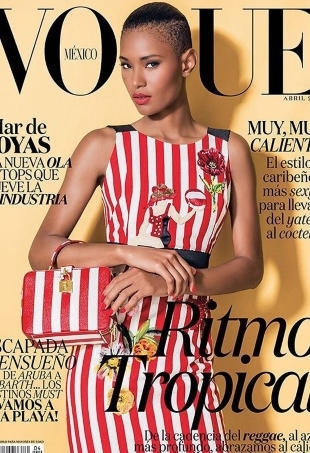 "Always amazing to see Afro-Latin Americans on the cover of Vogue Mexico." "It's a commercial type cover done well." 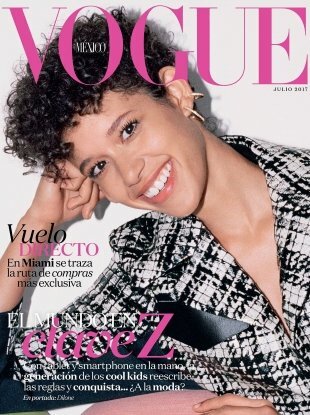 "Really good for this edition of Vogue." 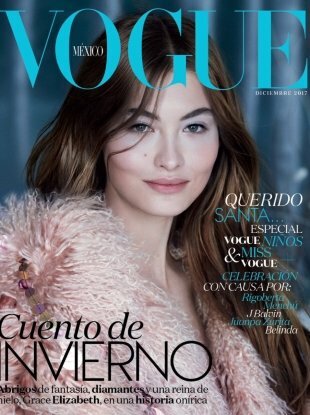 "Magdalena looks gorgeous, but everything else from the outfit to the font is terrible." She's beautiful and the covers are stunning! 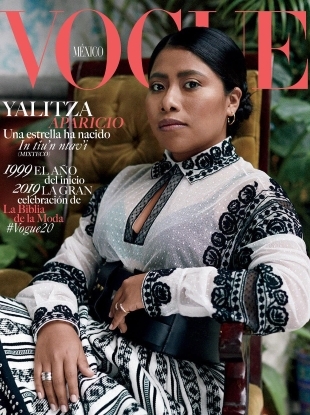 Kate King's a natural wearing Dolce & Gabbana on the cover of Vogue Mexico's May 2015 cover. 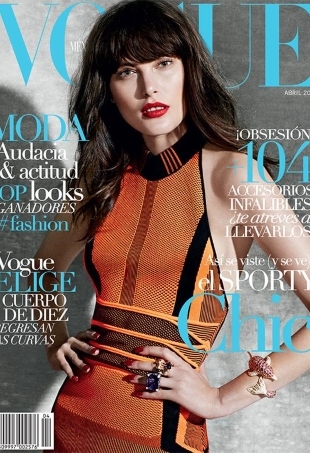 Catherine McNeil unfortunately comes across like a wax figure on the cover.